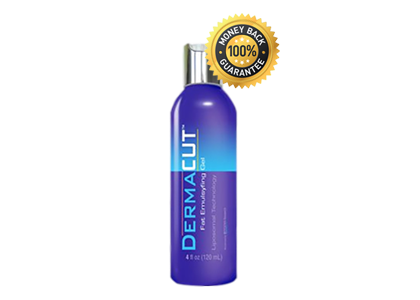 Cut The fat with dermacut! 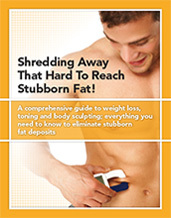 You work out hard, you want to see that ripped, sleek look that you always dreamed of! 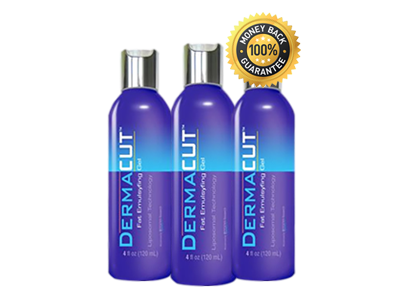 Now you can get it... with Dermacut! If you fail to.. 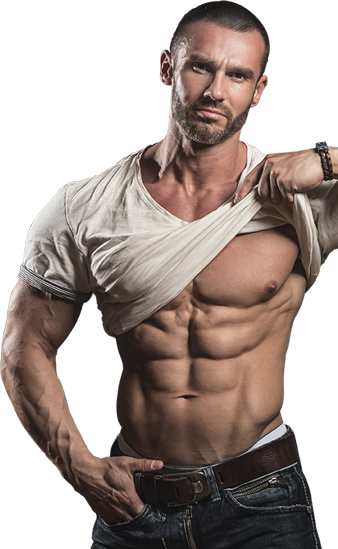 The simple truth about the male body is that there are some areas-including the ones mentioned above-where fat tends to accumulate. And, as many workout junkies discover, it can be almost impossible to get rid of. 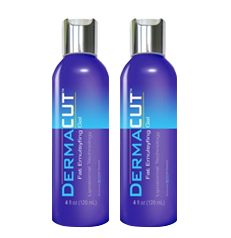 DermaCut is a cutting-edge topical fat reducer formulated especially for men and women wanting that ripped look. What is the catch on Fat? Copyright © 2019 Dermacut.com. All Rights Reserved.